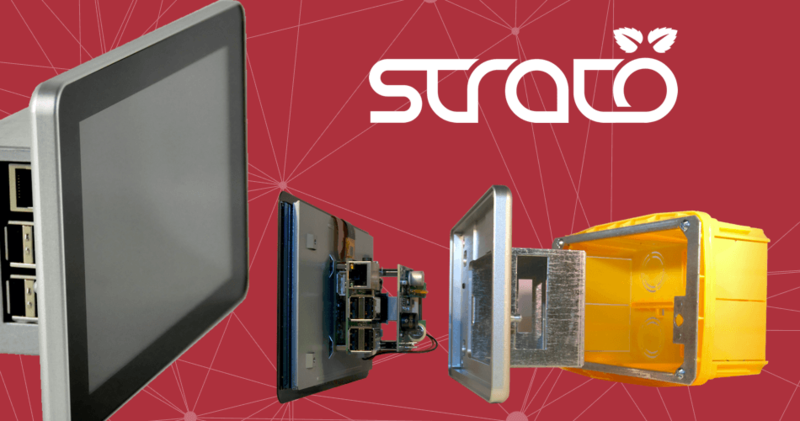 We are happy to introduce to you a new entry in the Strato Pi family: Strato Pi Touch Display. A ready-made solution that embeds a Raspberry Pi 3 and its original Touch Display in a professional, elegant and robust device! 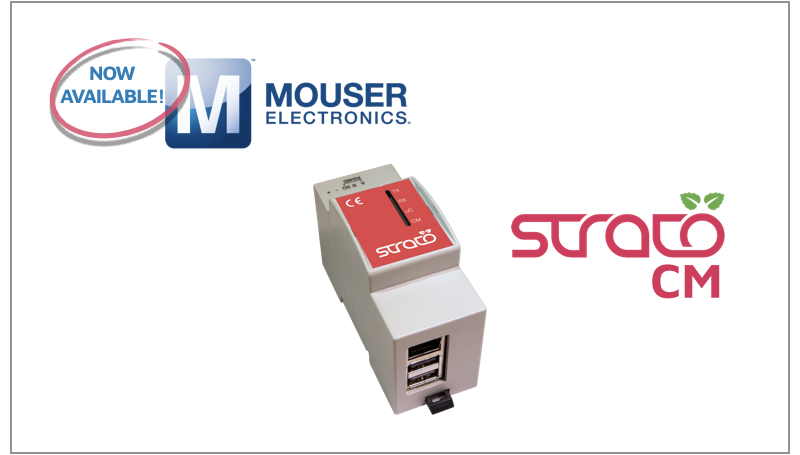 … and… in the process of developing it, a new Strato Pi Board popped out: we called it “Mini” as it is, compered to the other versions, more compact, but it will still make your Raspberry Pi very very powerful!